Let Us Help You Find A Package! 2020 Super Bowl Ticket Packages include a ticket to the game, a Gold Jacket Autograph Session, and access to the Gold Jacket Club hosted by Jerry Rice. Ensure the best experience by adding hotel accommodations at one of Miami’s finest hotels. Get the best seats in the stadium along with gameday hospitality in the Gold Jacket Club, complete with gourmet food and open bar. Elevate your experience with lower level seating, player meet & greets, first-class hospitality in the Gold Jacket Club and more. Enjoy the game from the upper level, and enjoy premium food and beverage, player appearances, and more inside the Gold Jacket Club. 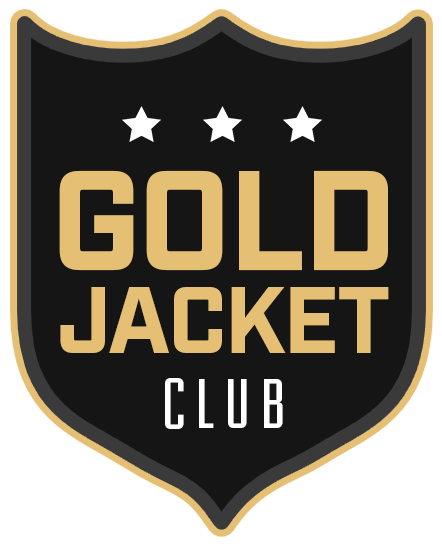 The Gold Jacket Club is the place to be before the 2020 Super Bowl.this exclusive party features gourmet food and top shelf open bar, current player and Hall of Famer meet & greets, photo opportunities, and much more. Access to the Gold Jacket Club is available with all 2020 Super Bowl packages - you don't want to miss this access! QuintEvents is the Official Event Experience Provider for the NFLPA. QuintEvents is in no way associated with, endorsed, sponsored or authorized by the NFL or any NFL teams. The use of the term Super Bowl herein is for factual description purposes only.